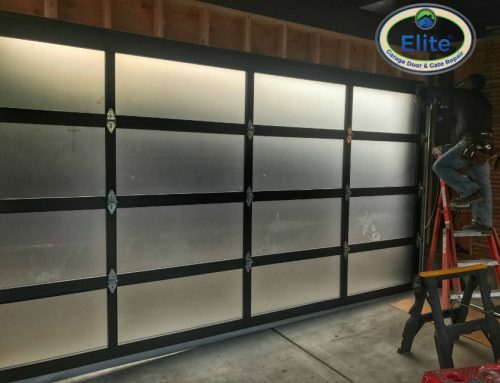 Elite Garage & Gate/The Garage Door Openers/Do You Know When to Replace Your Garage Door Opener? Most of us take our garage door for granted. That’s because it’s not an overly complex setup and (like your luggage) it can last a pretty long time. But taking your garage door for granted is definitely not something that you want to do. It’s much the same with any other entrance to your property. Just like the lock on your front door, there are some advantages to considering a newer, more advanced model. It all boils down to security and ease of use. 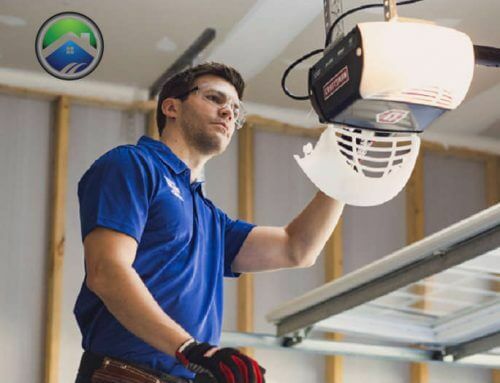 In any case, here are some things to take a look at, When It Comes To Replacing Your Garage Door Opener. 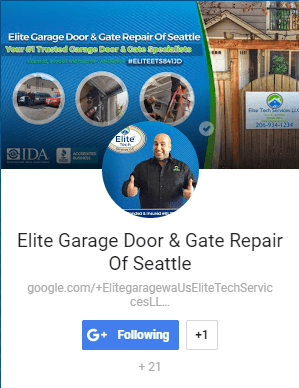 If you have an older garage door (before 1993), you may have a door that doesn’t have a sensor-driven automatic reversing mechanism. 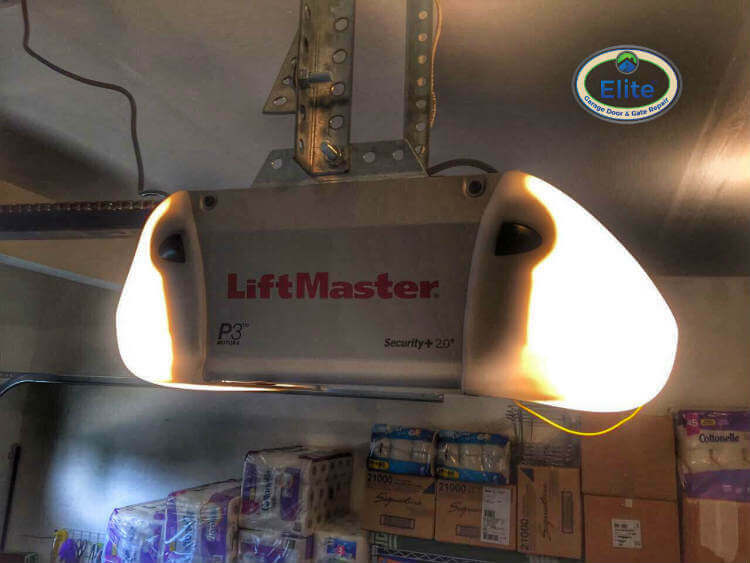 That is a safety feature in which a Light Sensor Located On Each Side Of Your Garage Door. The purpose of this is to detect if there is an object in the way of a closing garage door. So, for example, if a small child or pet runs under the door as it’s closing, the door will immediately stop and go back up. If this is not a feature of your garage door opener, then it’s certainly something that should replace immediately. Driving You And Your Neighbors Crazy? Are you one of those neighbors that has a garage door opener that signals to the entire region that you’re home (or ready to leave)? By that, I mean you have a garage door opener that sounds like it requires Earplugs when in use. Then consider getting a new opener that will fix that noisy problem. If your garage door opener is operating on a chain drive, you can go with a screw drive or a belt drive that will prompt your neighbors to send you Thank You cards and let the rest of your family continue sleeping, should you need to leave early in the morning. I’ve seen people using old, rusty keys when it comes to opening their garage doors. If that’s the case with you, then it’s time to upgrade! You can go with a keypad that will conveniently mount on the outside of your garage. But if you’re the type who doesn’t want to have to deal with Remembering a Keypad Code, then go for one that can recognize authorized fingerprints. While, to some, this may sound “futuristic,” it’s not in this day and age! It’s quite common. And finally, you can also prepare for a power outage by installing a garage door opener with a battery backup. This way, you can easily open and close your garage door, if the electricity fails. These are some of the reasons why you would want to update your garage by installing a new opener. You’ll be pleased that you did and you’ll enjoy the added convenience that it affords.